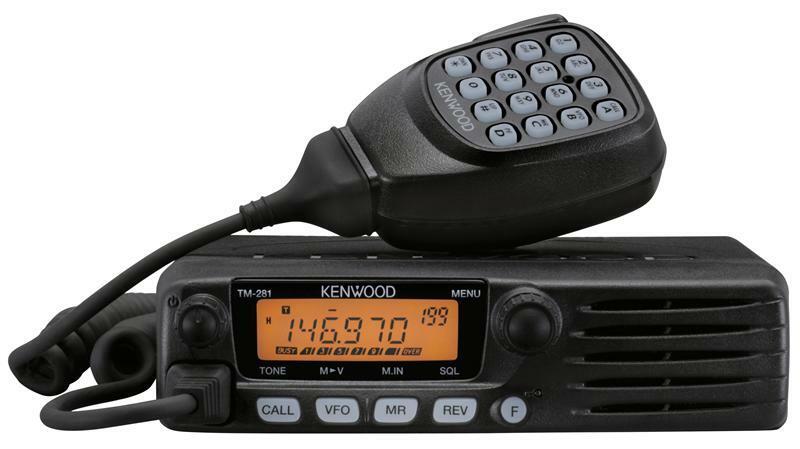 delivering unmatched six-band CW performance in a compact pocket-sized package. tuning rates and RIT with 10-Hz tuning resolution. off-the-grid adventures. Best of all, the QR-Pocket Radio is the smallest and lightest backpack transceiver currently available. a perfect companion when you're traveling light. cushioned comfort and clear sound during those long QRP contest sessions. and collapsible 52-inch whip. 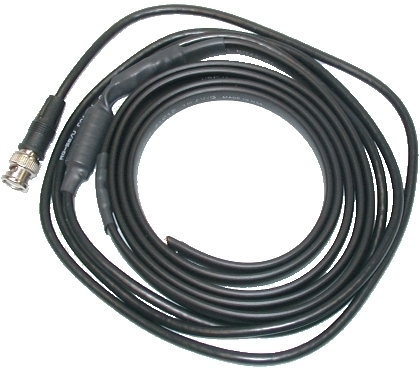 Requires MFJ-7703, BNC to BNC elbow connector. 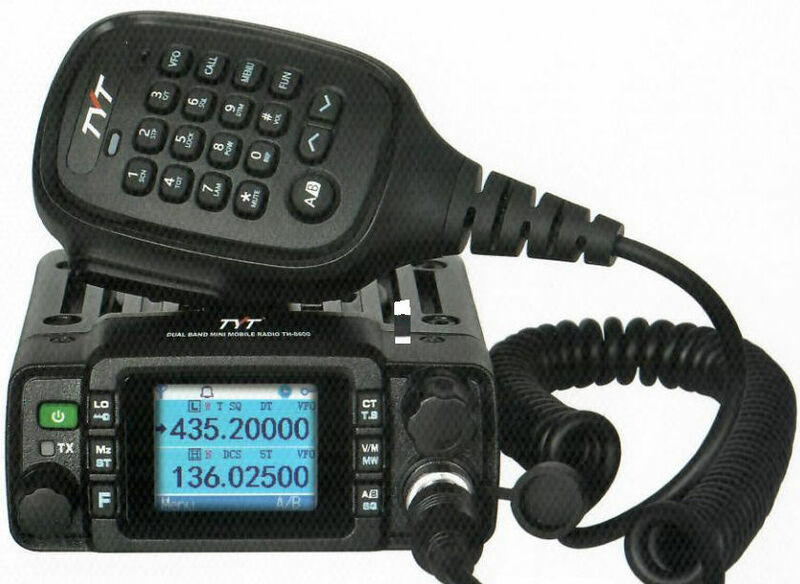 For mono-band coverage, consider the collapsible MFJ-1815T. 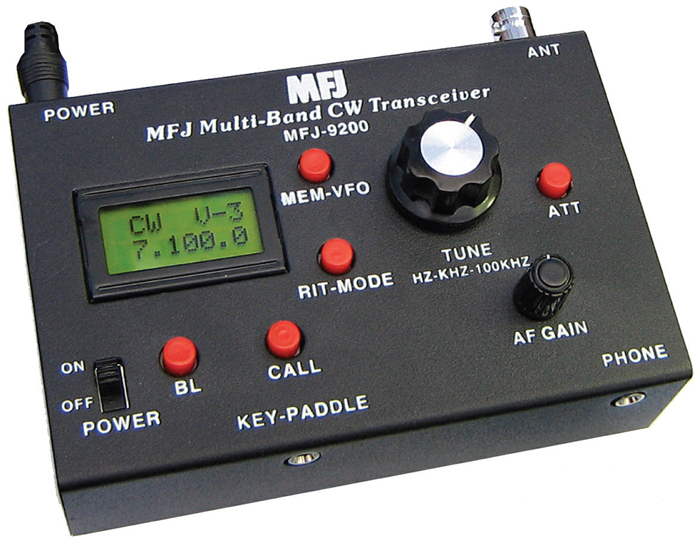 For random wire antennas, try the popular MFJ-902 miniature travel tuner. 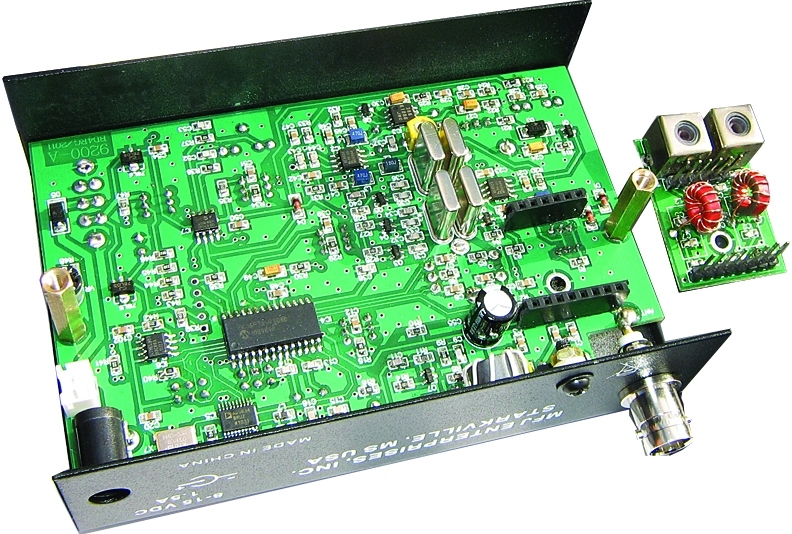 The MFJ-9200 QRPocket CW Transceiver comes complete with one band module of your choosing, and modules for the other bands. vacation or business trip into a expedition to remember!